After being diagnosed with carpal tunnel syndrome, it’s associated symptoms are often a cause for anyone to seek immediate medical attention. Carpal tunnel syndrome is a condition caused when the median nerve, found within the carpal tunnel of the wrist, is compressed as a result of irritation, inflammation, or other underlying condition, and is characterized by symptoms of numbness and tingling sensations, weakness, and pain in part of the hand or certain fingers. Although carpal tunnel syndrome is well-known as a complication of the wrist, spinal chiropractic adjustments can help with the condition. In fact, many cases of carpal tunnel syndrome can relate to complications on the cervical spine or neck. The median nerve or other nerves that travel through the hands may be impinged at the wrist but those same nerves originate from the neck. Any spinal complication causing a subluxation or misalignment of the spine, restricted mobility in the vertebra, or direct trauma from an injury to the spine, can interfere with the nerve impulse transmissions that trail down the arms and into the hands. A neck issue as the origin of carpal tunnel syndrome can commonly be determined when both hands are affected by the condition and its symptoms. A chiropractor can help diagnose the source of an individual’s carpal tunnel syndrome. Chiropractic adjustments to the spine will gradually assist to re-align the spine and slowly release compression of the nerves that could be occurring on the spine. Carpal tunnel syndrome is most commonly a condition affecting the median nerve at the wrist but most frequently, this condition could be caused by spinal complications. 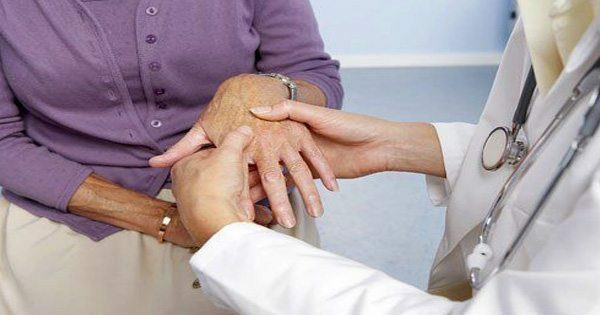 Chiropractic treatment can help alleviate carpal tunnel syndrome and its symptoms by progressively re-aligning the spine through spine adjustments in order to release the compression of the nerves at the level of the spine that could be resulting in numbness, tingling, and pain in the hands and fingers. For more information, please feel free to ask Dr. Jimenez or contact us at (915) 850-0900.